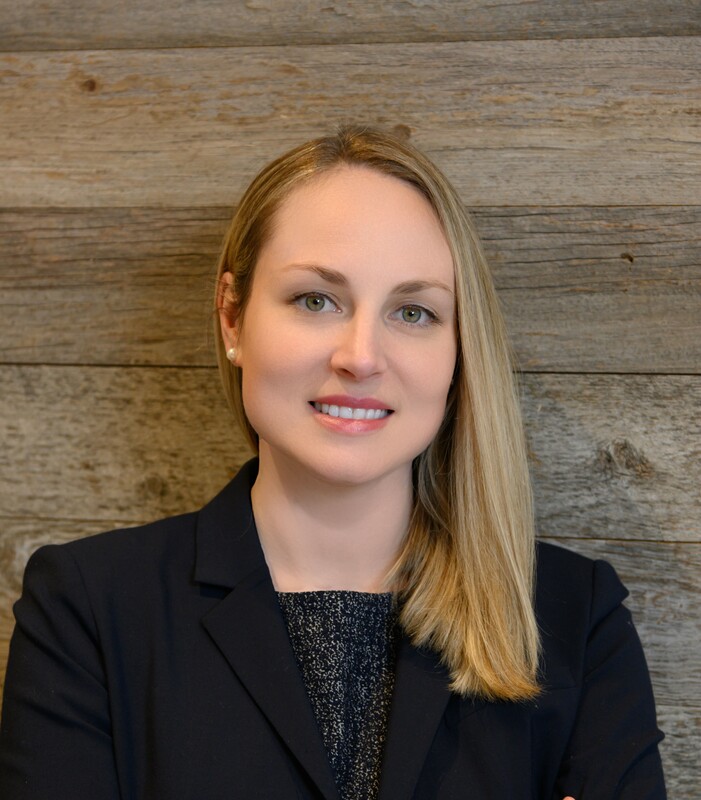 Laura Fager joined Masterman Krogmann PC in January 2018 after clerking in the Superior Court for the District of Columbia for two years. Ms. Fager is developing her practice as a family law attorney by handling divorce, child custody and visitation, child and spousal support, settlement negotiations, and other domestic relations matters. Ms. Fager is admitted to practice in Maryland (2015), the District of Columbia (2017), and the Commonwealth of Virginia (2018). She regularly practices in Virginia courts. She is a member of the American Bar Association, the Virginia State Bar – Young Lawyer’s Conference and the Virginia State Bar – Family Law Section. She received her undergraduate degree from Texas A&M University in 2010, and graduated with honors from The George Washington University Law School in 2015. She and her family live in Bethesda, Maryland.